This year was the first year that I didn’t do daily posts. I still managed to do weekend posting though, to which I’m happy, and, of course, when I had time, made sure to post in succession. Accomplishments the last year include completion of the Tellius Recollection Volume 2: Radiant Dawn project! I’m very proud of how that turned out. The Shadows of Valentia 4Koma mini project was also a thing. The Valentia Accordion project is still underway, as is the ongoing Day in the Life of Heroes comics! So there’s still quite a lot to get through. I gathered some nice books too, some Fire Emblem stuff that hasn’t been translated yet that I hope to get through when I get time! There were a few interviews here and there, as well as some more fun comparisons this year. Speaking of comparisons, I finally got around to making a special page that lists all comparisons in one place. It serves as a neat hub. I wrote much more than I thought (especially about Fates!) WordPress has an inconvenient tag system on the right, so I hope this comes in handy for people who just want to read the comparisons and not dig through the rest. I hope to add more special hub pages for things like interviews and trivia that was discovered in art books. This post, by the way, is a little late too. It’s May 18th as of this writing, but the anniversary was actually April 3rd! Thanks to all the readers who commented and shared my articles. It humbles me every time, and I really enjoy reading and replying to all your comments! 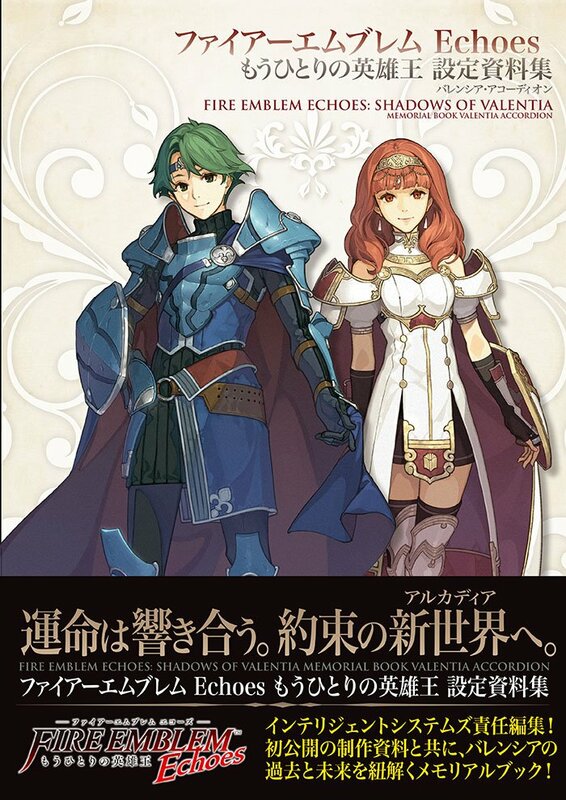 This post is a compilation of all my Fire Emblem Echoes: Shadows of Valentia – Memorial Book: Valentia Accordion related posts in one neat place. 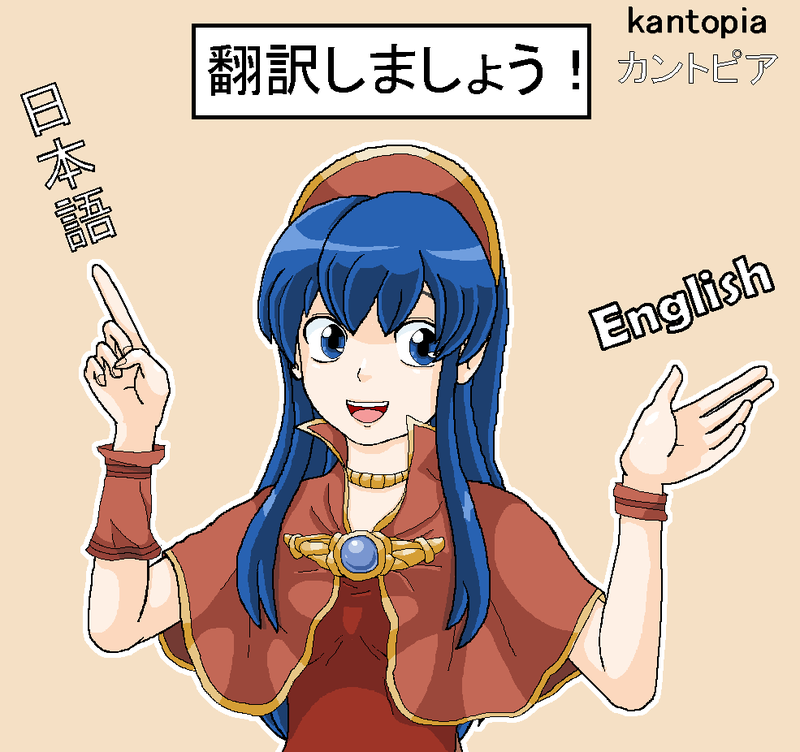 Each section you see below has an individual post, too, which may share translation notes and other tidbits not present on this post. This will be just like the Tellius Recollection Volume One and Two projects. Thanks to your donations, I managed to unbind the book. You will notice an increase in scan quality as a result! This post will be updated every time some new scan or information of interest comes to light. Assisting me on this project will be VincentASM of serenesforest.net as well as some guest translators! Their translations will be noted/credited! (See credits at the end!) Some other wonderful people are helping out with other things such as scan quality adjustment. Please be sure to thank them in the credits! Well, let’s take a quick look! 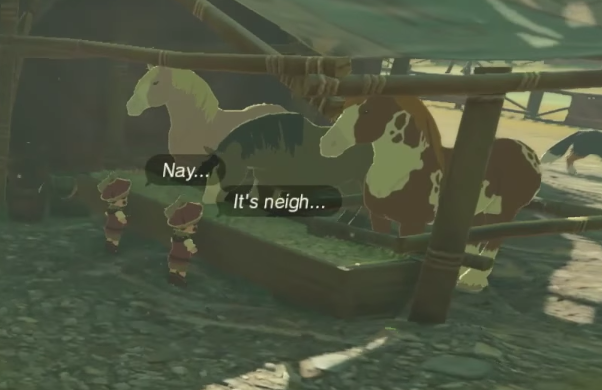 Quick context: There’s a group of characters with names that end in “-son” in the game as part of a side quest. I was curious about this one myself so was glad someone asked! 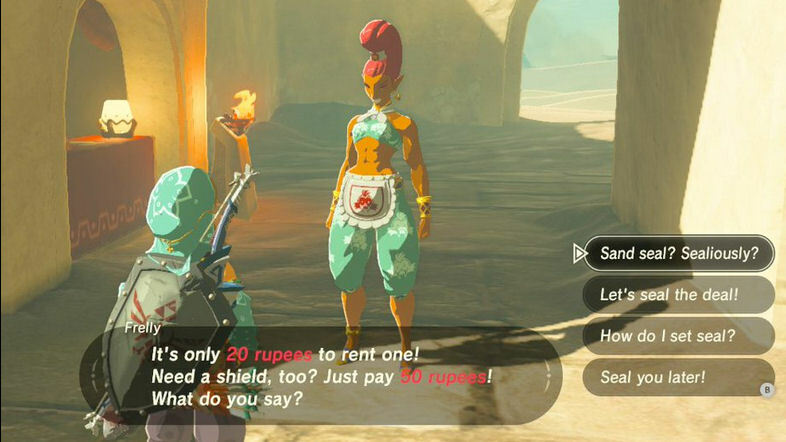 The first question regarding Legend of Zelda: Breath of the Wild!